JetSynthesys has launched India’s first Multiplayer Virtual Reality Cricket Game ‘Sachin Saga VR’ in India. 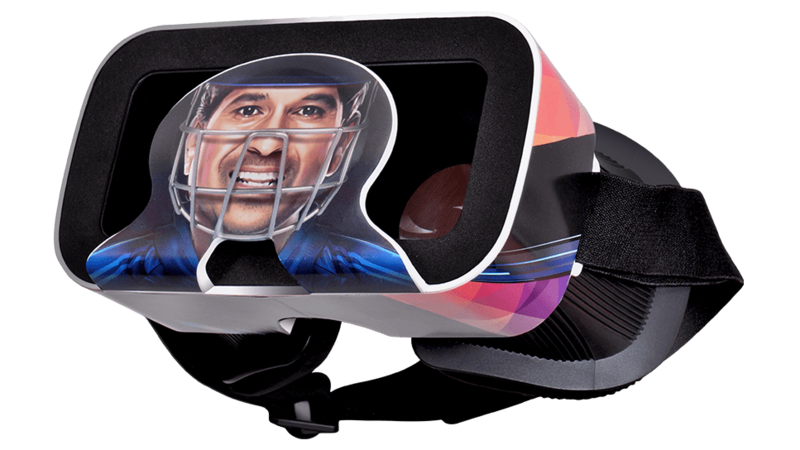 The Master Blaster, Sachin Tendulkar himself launched the game and Sachin Saga VR Limited Edition Headset at the CII India Gaming Show (IGS). He also demonstrated in front of media people. Sachin Saga VR game will give people an immersive gaming experience. You will feel like you are in the middle of a stadium batting and facing bowlers at over 150KPH delivering balls. The game has good VR graphics that shows real-time shadows and motion captures with over 28 unique cricketing shots. The Sachin Saga VR Limited Edition Headset comes with Sachin Saga VR game long with the support ti over 3,000 apps compatible with Google Cardboard. The headset supports a 100-degree view of the field. 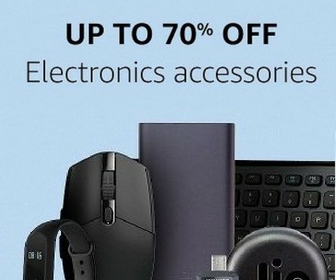 It also comes with a customized Bluetooth controller for pro-gaming action. Sachin Saga VR Limited Edition Headset, Bluetooth Controller and Sachin Saga VR Game come in a bundle that is priced at Rs. 1499. You can buy it here. Before you buy, you also need to check if your phone supports the game. The phone needs to have support for VR game because it needs the presence of few important sensors on the phone. Sachin Saga is the official cricket game that brings iconic matches played by Sachin Tendulkar and gives you the opportunity to play on behalf of Sachin. I have also included the game in the list of best cricket games for Android.